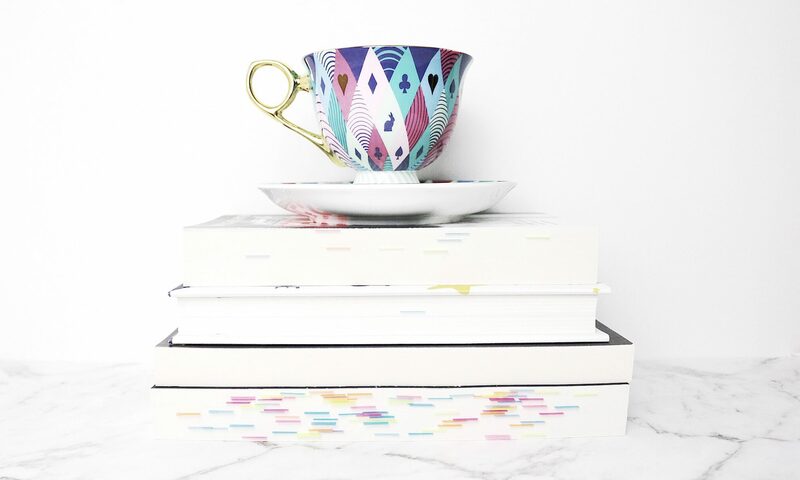 I received a copy of Save the Date from Netgalley in exchange for an honest review. All thoughts and opinions are my own. 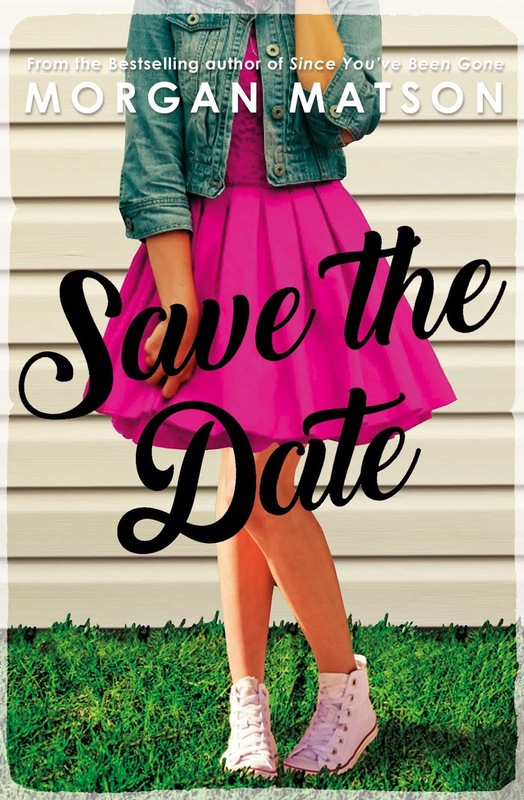 Save the Date is a fun, young adult contemporary book about finding yourself and understanding that your family are people, too. Charlie Grant is the youngest child in her family, and loves her siblings and her life to bits, but struggles with change, even though it’s happening all around her – her siblings have all moved out, one’s getting married, her parents are selling their family home, and she’s soon to discover that all of them have secrets that she’s chosen to turn a blind eye to for the sake of nostalgia. She throws herself head first into making sure her sister’s wedding day goes smoothly, addressing each and every obstacle and set-back with a determination that’s admirable, if at times a little worrying. She tries to keep the peace between her family and the guests and puts herself and her needs on the back burner until she can’t anymore and she’s forced to see the world as it is, and not as she wants it to be. This is an easy-to-read coming of age story that addresses love, lust, loss and family in an easily accessible way. Charlie comes across as quite young for her age, but only because she’s chosen to play the part of the youngest sibling, the baby of the family, for so long that it’s a role she falls into and it’s great to see her start to take steps into her own life and how she plans to create her own story parallel to the story of her family. I gave Save the Date 4 out of 5 stars.